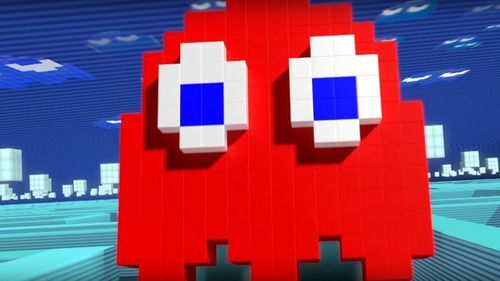 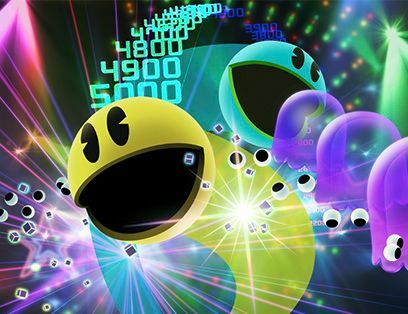 PAC-MAN 256 allows players to enjoy a brand new genre of PAC-MAN games; the iconic character created by NAMCO in 1980 will star in an endless maze chased by the infamous “256 Glitch”! 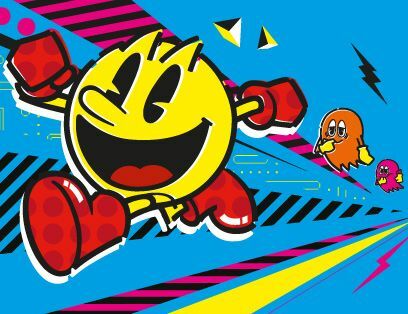 Hipster Whale and BANDAI NAMCO Studios Vancouver have perfectly recaptured creator Iwatani Toru’s original PAC-MAN universe for a modern day mobile experience. 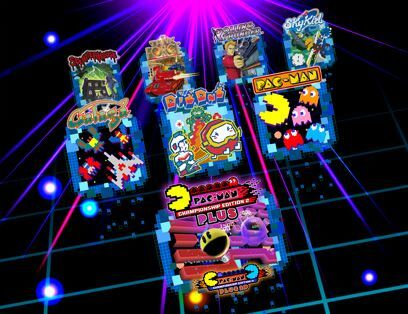 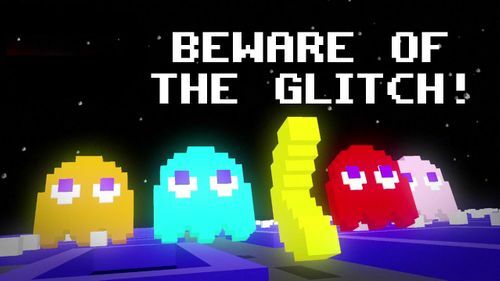 Players can expect to encounter plenty of Pac-Dots, Power Pellets, and the notorious ghost ensemble: Blinky, Pinky, Inky, and Clyde. 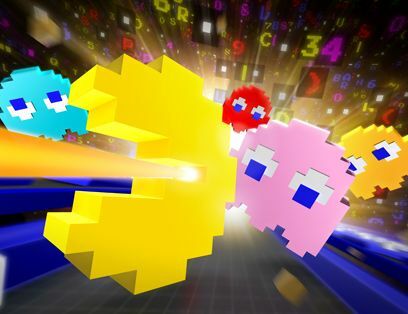 PAC-MAN 256 will also feature coins, power-ups and more to spice-up the thrilling pursuit.